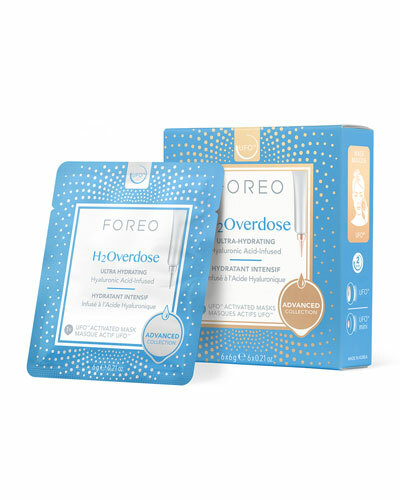 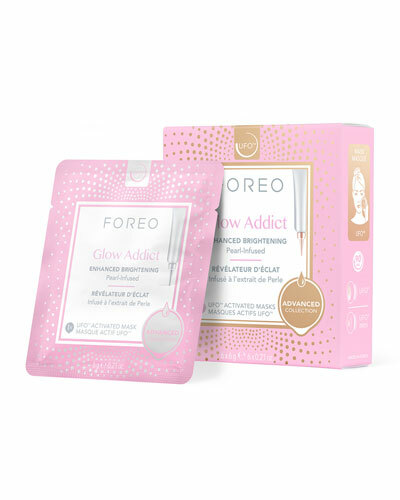 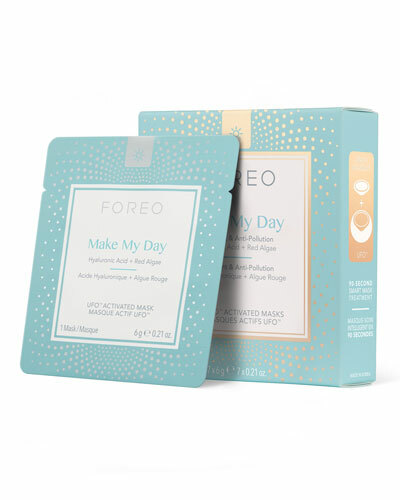 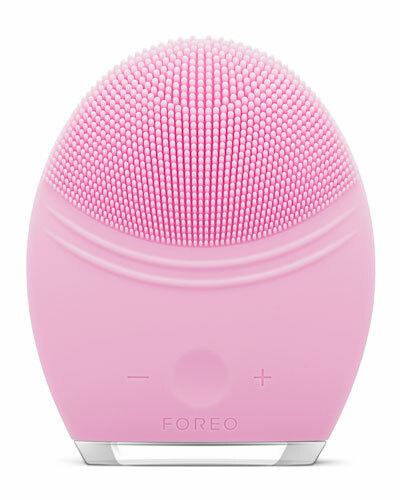 Foreo is a Swedish multi-national beauty brand founded in 2013. Foreo consists ofs a versatile collection of face cleansing brushes, electric toothbrushes, and cleansers for beauty enthusiasts. 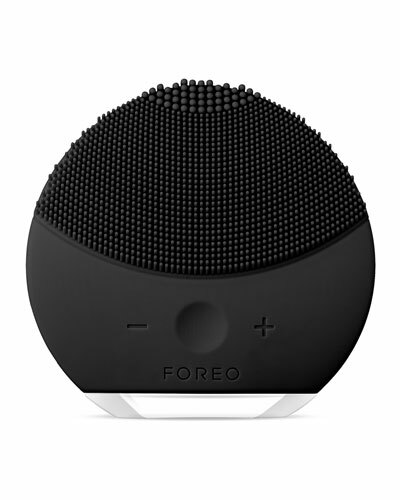 Get an even-looking complexion with the Foreo Luna device that unclogs oily pores and removes dead skin cells. 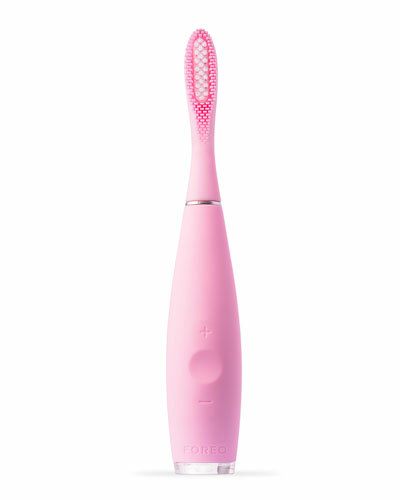 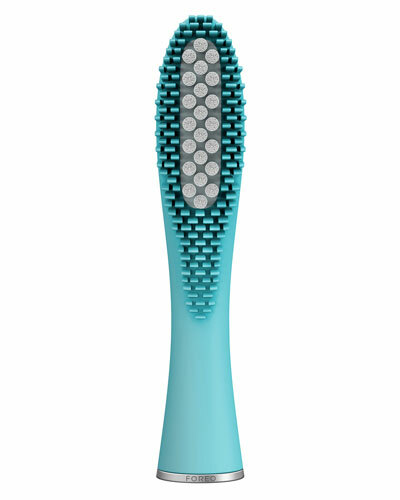 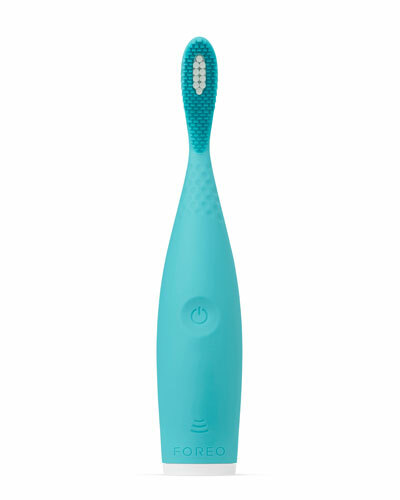 Foreo toothbrushes are ergonomically designed with sonic pulse technology that is gentle on your gums. 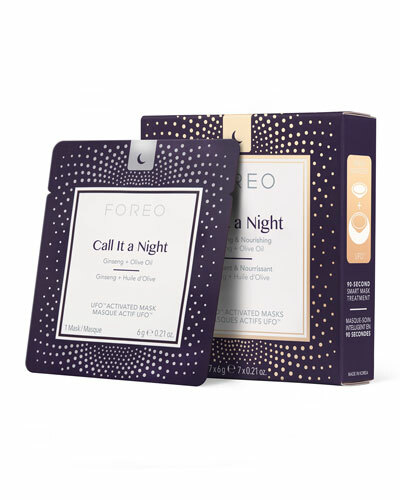 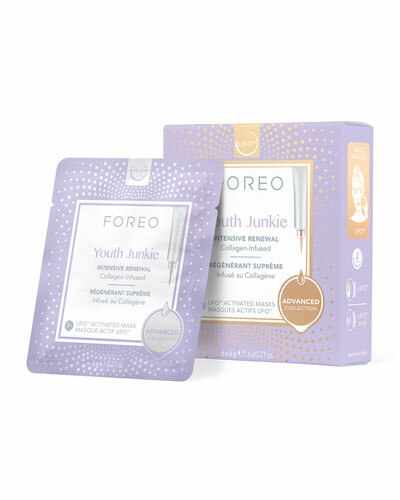 Each Foreo product is crafted for a variety of skin types. 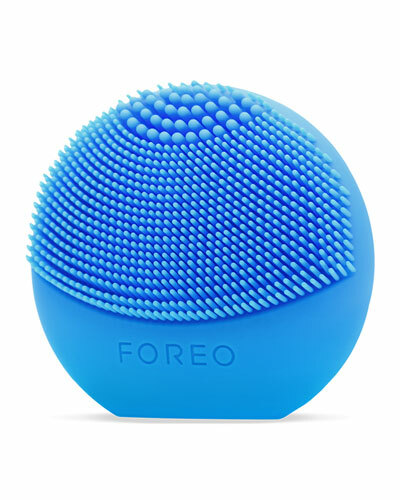 Shop Neiman Marcus’ innovative and modern Foreo collectio.